Repost? 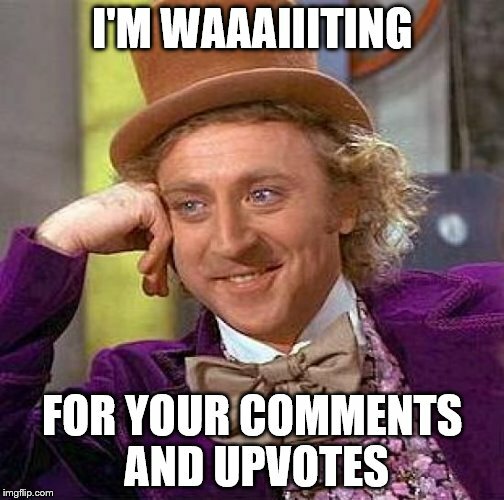 Is that word used on Imgflip? 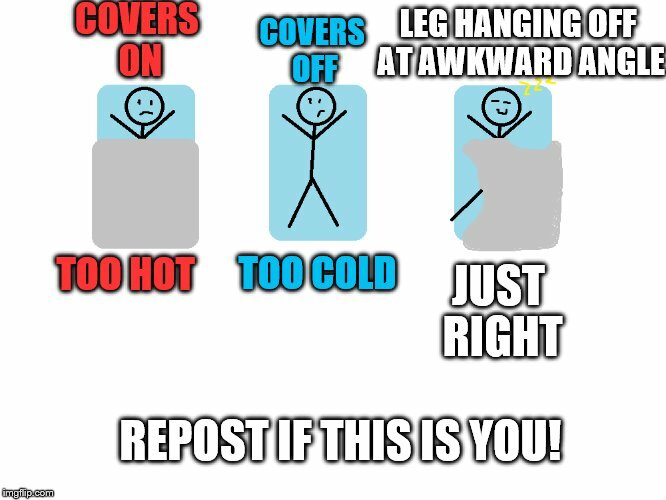 COVERS ON; COVERS OFF; LEG HANGING OFF AT AWKWARD ANGLE; JUST RIGHT; TOO COLD; TOO HOT; REPOST IF THIS IS YOU!